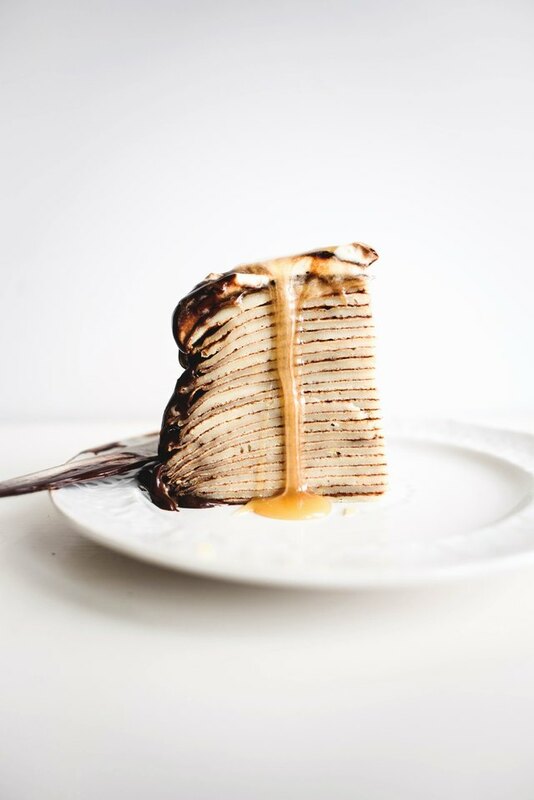 Layers of a rich chocolate liqueur-infused dark ganache, salted caramel sauce and whipped cream make this dark chocolate and caramel crepe cake such a decadent but irresistible dessert! Though it looks complex and fancy, it's actually easy to make, too. Don't wait another minute to make it. 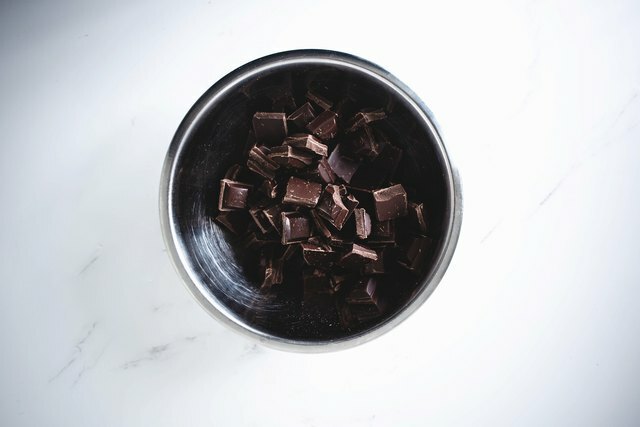 In a medium sized bowl, place the chopped dark chocolate. Set aside. 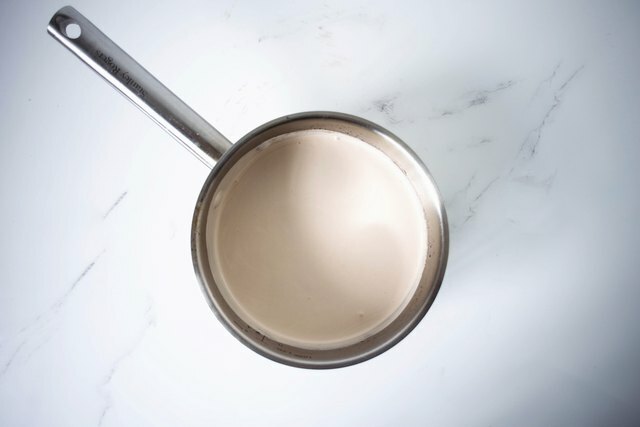 Add the 17 fluid ounces / 500 milliliters of heavy cream and liqueur into a saucepan set over medium-high heat. 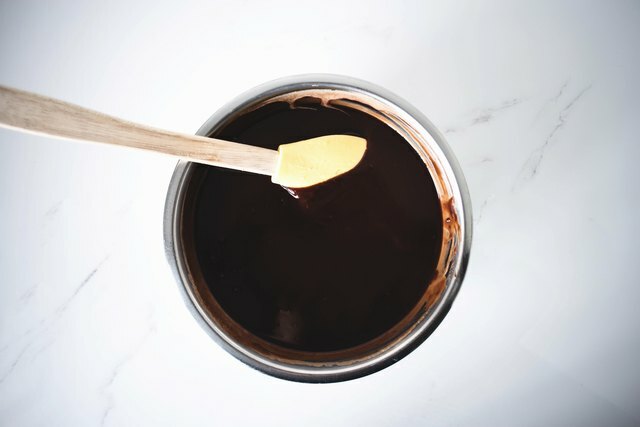 Bring the mixture to a rolling boil, then remove and pour over the chocolate bowl. Let the chocolate and cream stand for two minutes before gently whisking until smooth. 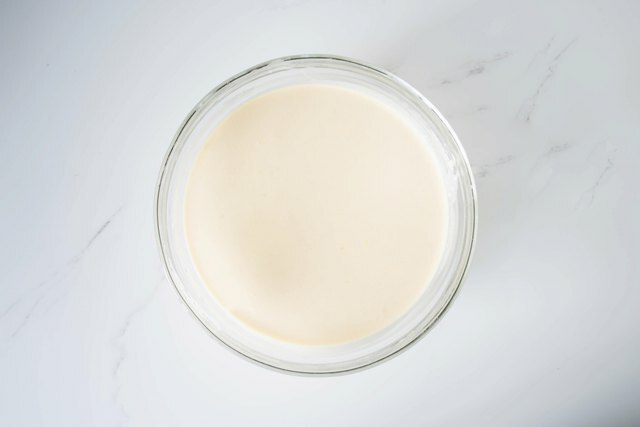 Let the mixture cool to room temperature before chilling or freezing until it is thick and spreadable. 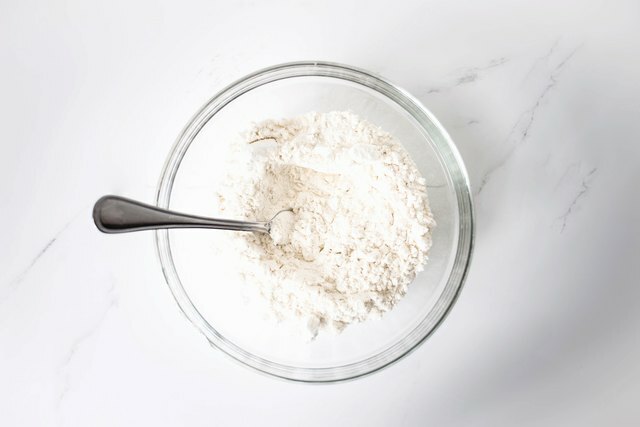 In a large bowl, combine the flour, confectioners (icing) sugar, baking powder and sea salt. Add the milk, eggs and vanilla. Stir to combine until lump-free, then pour in the melted butter. Set aside to rest in the refrigerator for 30 minutes. 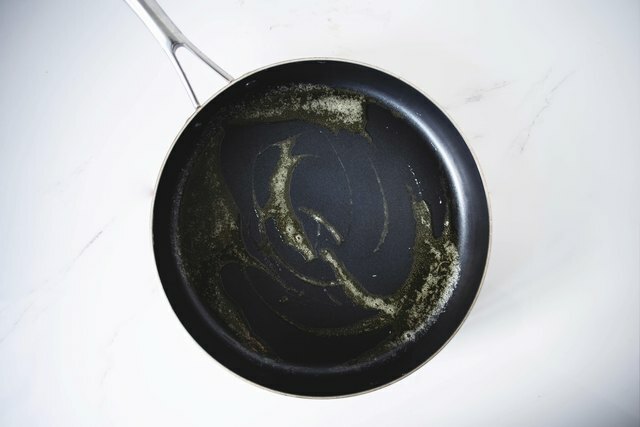 Heat a large 9-inch / 18-centimeter non-stick pan over low heat and brush with butter. Spread 1/4 cup of the batter evenly into the pan. Cook until the edges are golden and are beginning to crisp, then flip and cook the other side, roughly two minutes on each. 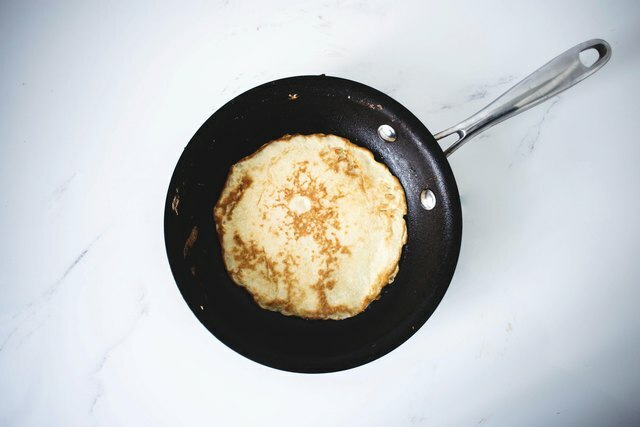 Transfer each crepe to a plate and set a piece of baking parchment or paper towel to separate each so that they do not stick together. Stir the superfine (caster) sugar with the water in a medium saucepan over medium heat until the sugar has dissolved. 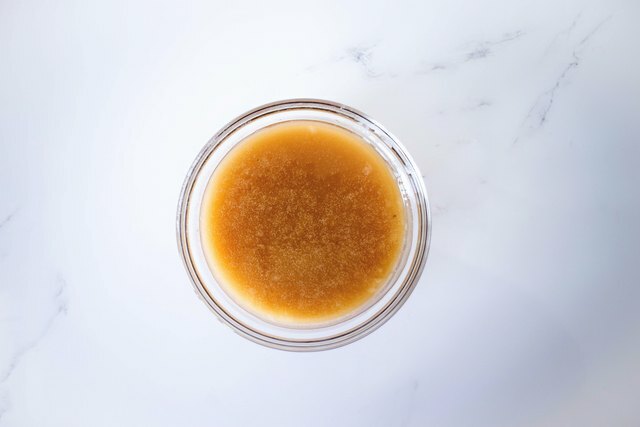 Bring to a boil and cook, swirling the pan gently until caramel in color, roughly five minutes. Add the butter, whisk to combine, then add in the 4.2 ounces / 120 grams heavy cream and sea salt. Whisk to combine, remove from the heat and set aside until cool. 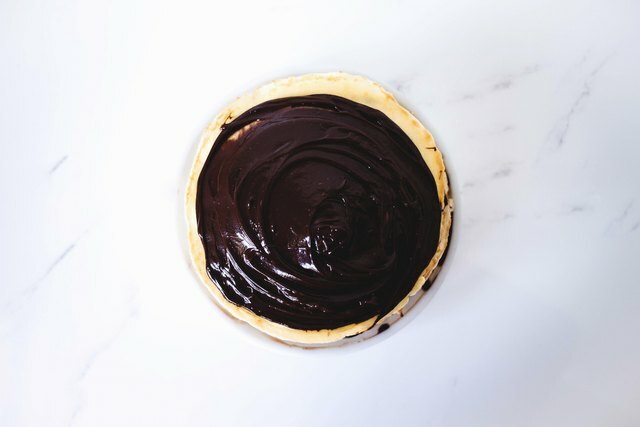 Once the ganache and crepes are cool enough to assemble, set a single crepe on a stand or serving platter, then spread 2 tablespoons of ganache over its top, and then top with another crepe. 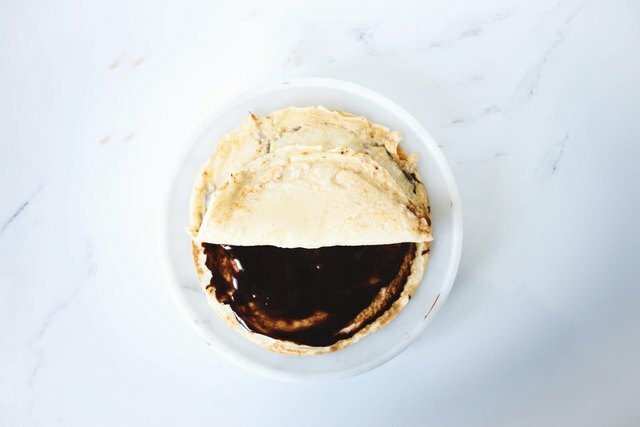 Continue to layer until all the crepes have been used. Finish with a final layer of ganache, and then place in the refrigerator to chill until set. 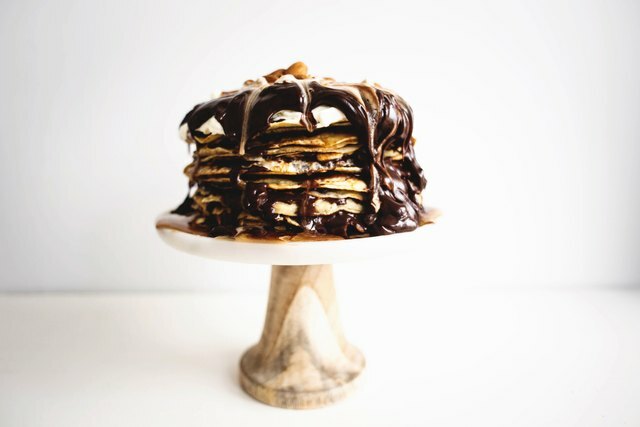 Once the crepe cake has set, finish it by topping with whipped cream, extra dark chocolate ganache and salted caramel sauce. Sprinkle with almonds if desired. Slice and enjoy your dark chocolate and caramel crepe cake! You can keep the cake chilled for up to three days in the refrigerator. Set out for 20 minutes before serving.